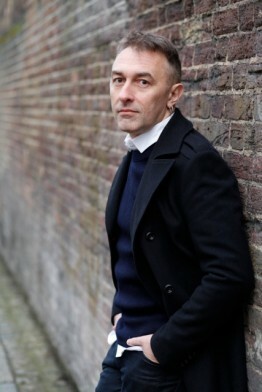 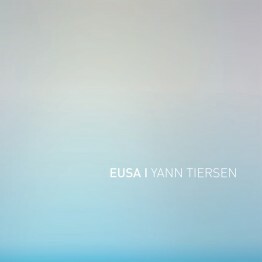 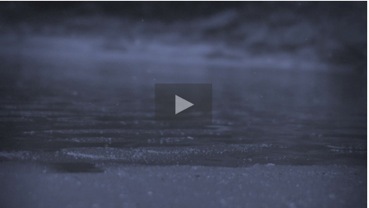 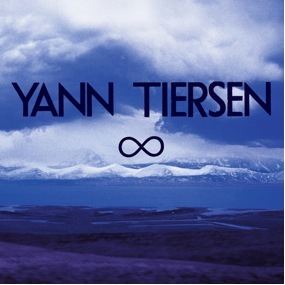 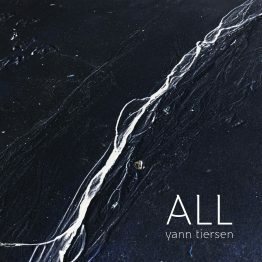 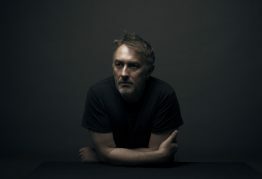 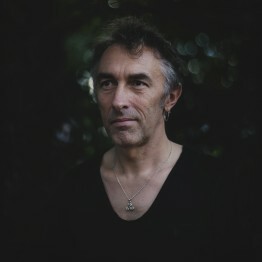 Yann Tiersen will be embarking on a FULL North American tour with Los Angeles’s very own NO in support of his BRAND NEW album ∞ (Infinity), out on May 20th via Mute. 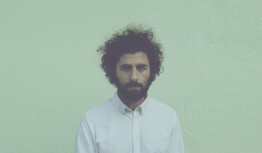 NO just released a new album El Prado via Arts and Crafts and we are excited to have them join Yann on his FIRST tour in the states in four years. 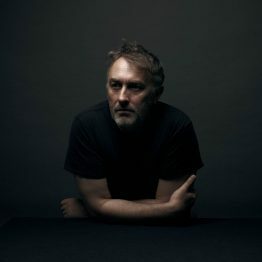 May 25th and 26th before he will make his way north with stops in NYC, Montreal, Toronto, Chicago, Seattle and Los Angeles. For a complete list of tour dates go HERE. 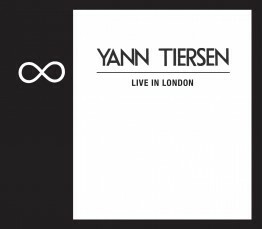 All shows are on-sale now.